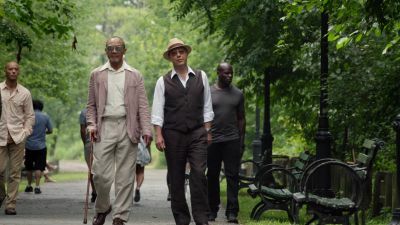 Here's where to watch every episode of The Blacklist season 4. Mouseover or tap an episode to see where to stream it. Click or tap the play icon to stream it on the best available service. Esteban Sep 23, 2016 After Liz is abducted by a man claiming to be her father, Red sets out to find her at any cost. Meanwhile, the Task Force grapples with the shocking news that Liz is still alive. 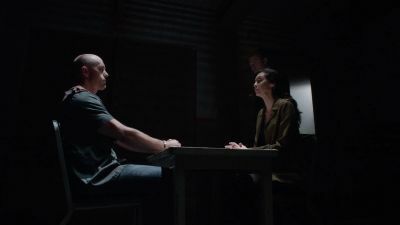 Mato Sep 30, 2016 Red enlists Tom and the Task Force to help track a notorious bounty hunter who may know Alexander Kirk's next move. Meanwhile, Liz struggles to decide if Kirk is trustworthy. Miles McGrath Oct 7, 2016 Red and the Task Force take extreme measures to hunt down one of Alexander Kirk's allies, Miles McGrath, a "criminal incubator" who finances crimes for profit. Meanwhile, Liz learns more about her family. 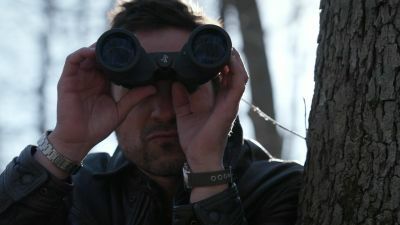 Gaia Oct 14, 2016 As Red sets Liz and the Task Force on the trail of an eco-terrorist with a mysterious connection to Alexander Kirk, Tom takes matters into his own hands. The Lindquist Concern Oct 21, 2016 Liz's loyalties are tested as Red takes action on an operation to intercept Alexander Kirk. Meanwhile the Task Force races to find a killer who targets inventors of revolutionary technology. 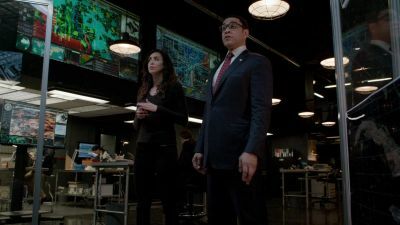 The Thrushes Oct 28, 2016 When Alexander Kirk contracts a mysterious group that specializes in hacking the world's most secure computer systems, Red and Liz see an opportunity to make a move on Kirk's ..
Dr. Adrian Shaw (1) Nov 4, 2016 Red directs the Task Force to track down an individual who provides new identities to criminals on the run. 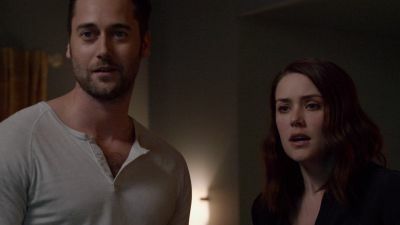 Meanwhile, as Alexander Kirk's medical condition worsens, Liz seeks guidance from Cooper on a crucial decision. Dr. Adrian Shaw: Conclusion (2) Nov 11, 2016 Red pressures Dr. Shaw to locate a former patient. 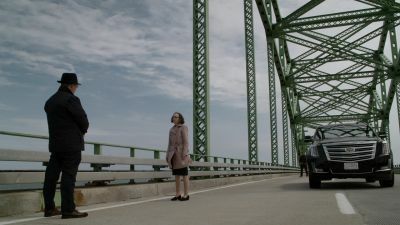 Liz contemplates the implications of her ties to an increasingly desperate and dangerous Alexander Kirk. 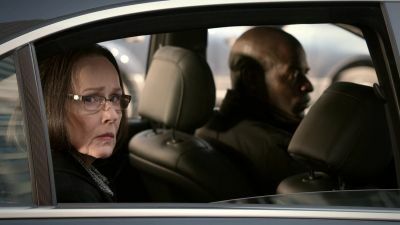 Mr. Kaplan comes to a critical realization about her future. Lipet's Seafood Company Jan 6, 2017 An investigation into an international terrorist operating on American soil tests the allegiances of the Task Force. 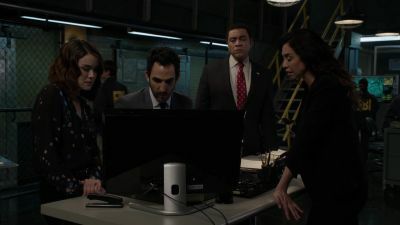 As Aram faces the consequences of his girlfriend hacking into the FBI computer systems, Red cashes in on a favor. The Forecaster Jan 13, 2017 A new case arrives at Liz's doorstep, where someone has left a diorama depicting a crime soon to be committed. Meanwhile, Red explores a new business opportunity. The Harem Jan 20, 2017 Liz must prove herself to the leader of an elite group of female thieves in order to infiltrate their organization as they prepare for their next heist. 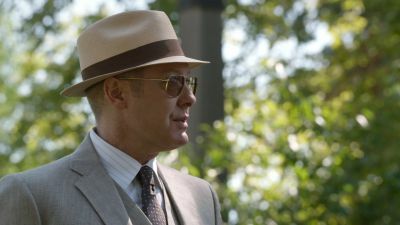 Meanwhile, Red contends with unexpected problems in his operations, and Tom channels his energy into fatherly duties. 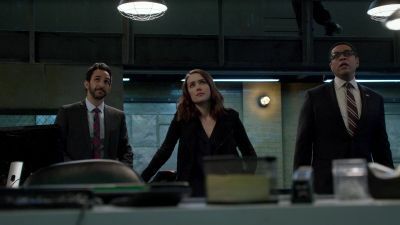 Natalie Luca Feb 3, 2017 After discovering his criminal empire is under attack, Red turns to the task force for help, leading the team to hunt an assassin who kills her victims by infecting them with a lethal disease. Meanwhile, Red enlists Tom in an undercover operation. 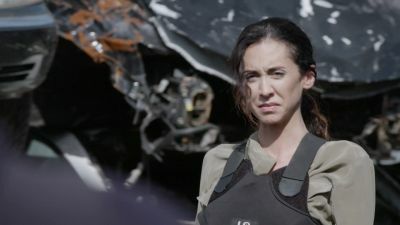 Isabella Stone Feb 10, 2017 As another member of Red's team is targeted, the task force races to stop the sophisticated criminal who has been attacking Red and his businesses. 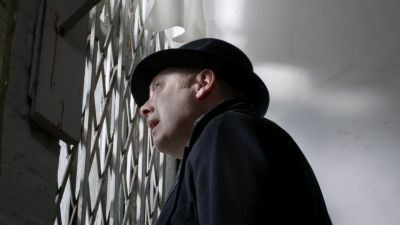 Meanwhile, a shocking event sends Tom on the hunt for information about his past. The Architect Feb 17, 2017 Aram goes under cover as a hacker to find a criminal who designs and executes crimes for a price. 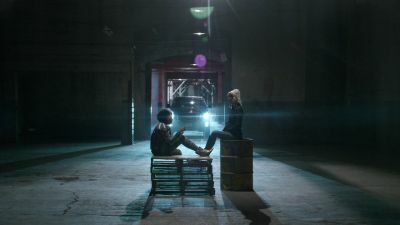 The Apothecary Feb 24, 2017 After being dosed with poison, Red must retrace his steps to discover which of his closest allies has betrayed him, while the task force races against the clock to find an antidote that will save him. 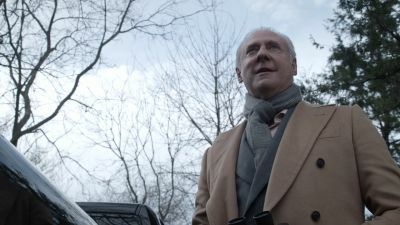 Requiem Apr 21, 2017 Memories of the past set Red on a dangerous collision course with an enemy determined to destroy his criminal empire. Philomena Apr 28, 2017 The Task Force chases an artful bounty hunter employed to target Red's closest associates. 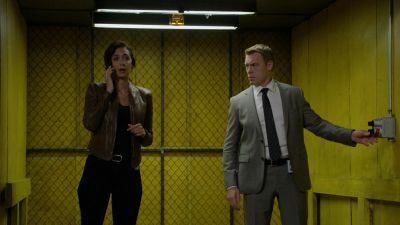 Meanwhile, Ressler faces a moral dilemma when he takes on a new assignment with a former colleague. Dr. Bogdan Krilov May 5, 2017 Red sets the Task Force on the trail of a Blacklister with the tools to manipulate memories, causing Liz to question her own experiences. 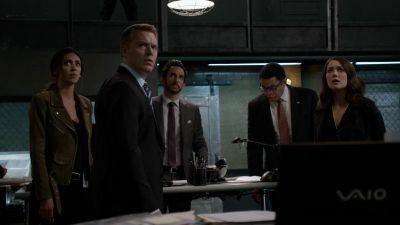 As Gale intensifies his investigation, Ressler receives a new lead on the disappearance of Justice Department official Reven Wright. The Debt Collector May 12, 2017 When Liz becomes the target of a mercenary known as the Debt Collector, Red turns to an unlikely source for help. 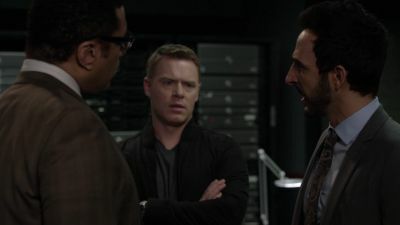 Meanwhile, Ressler faces an unexpected complication in his efforts to stay ahead of Agent Gale's investigation. 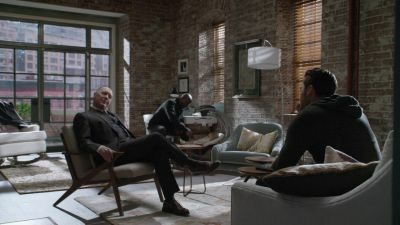 Mr. Kaplan (1) May 19, 2017 Mr Kaplan's destruction of Red's empire continues, but Reddington still hopes to be able to reach an agreement with his enemy. 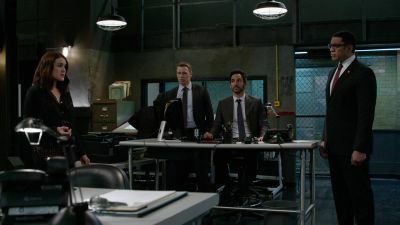 Amar is issued a subpoena requiring him to give evidence that could destroy the team and Agent Gale realises how much the Task Force know about Red, and gains a new ally. 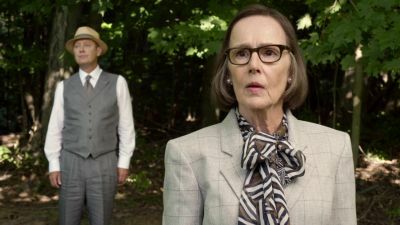 Mr. Kaplan: Conclusion (2) May 19, 2017 With his empire in tatters, Red makes one last desperate move but Mr. Kaplan may have predicted his play.